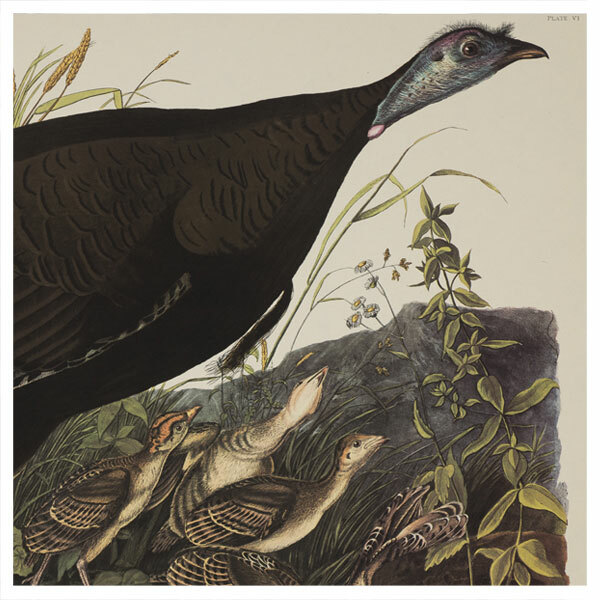 The Ransom Center will be closed on Thanksgiving Day. The Ransom Center Galleries will be open on Friday, November 24, 2017, from 10 a.m. to 5 p.m. and from noon to 5 p.m. on Saturday, November 25, and Sunday, November 26. 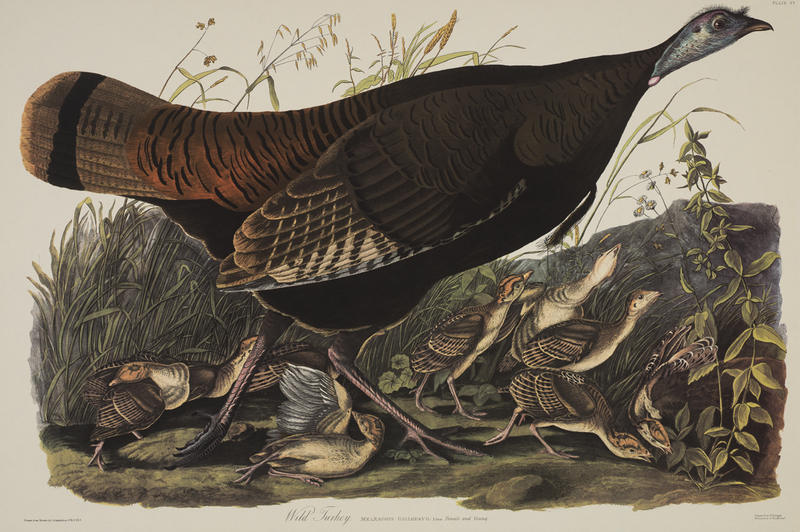 John Audubon’s illustration of a wild turkey from “Birds of America.” 1827. Visitors can view the exhibition Mexico Modern: Art, Commerce, and Cultural Exchange, 1920-1945, which explores two decades of dynamic cultural exchange between Mexico and the United States. On view are works of modern Mexican art by such artists as Frida Kahlo, Diego Rivera, and Edward Weston. The exhibition companion publication is available for purchase in the Ransom Center’s Museum Store. Also on display is Stories to Tell: Selections from the Harry Ransom Center, a permanent exhibition that features a changing display of the Ransom Center’s collection materials. See how the rich holdings highlight the struggles, the complexity, and the rewards of creative work in literature, print culture, art, photography, film, and the performing arts. The First Photograph and the Gutenberg Bible remain on permanent display. Docent-led exhibition tours occur daily at noon and also at 2 p.m. on Saturdays and Sundays. (There will be no public tour on Thursday, November 23.) Tours meet in the lobby; no reservations are required. Admission is free. Parking information and a map are available online. The Ransom Center’s Reading and Viewing Room and administrative office are closed beginning Thursday, November 23, and reopen on Monday, November 27.